Facebook acquired WhatsApp in 2014 for a whopping $20 billion dollars making it the most expensive acquisition by the company till date. One thing that however isn't clear to most people is how Facebook plans on recovering it's money and making profit of that acquisition since the App is totally free and ads free. Even though Facebook is not going to charge WhatsApp users for the service, the company is planning on monitising the App through other means. The social media giant is working on displaying ads alongside the WhatsApp status feature. Aside that, WhatsApp will also allow company and businesses to contact their customers directly via WhatsApp. 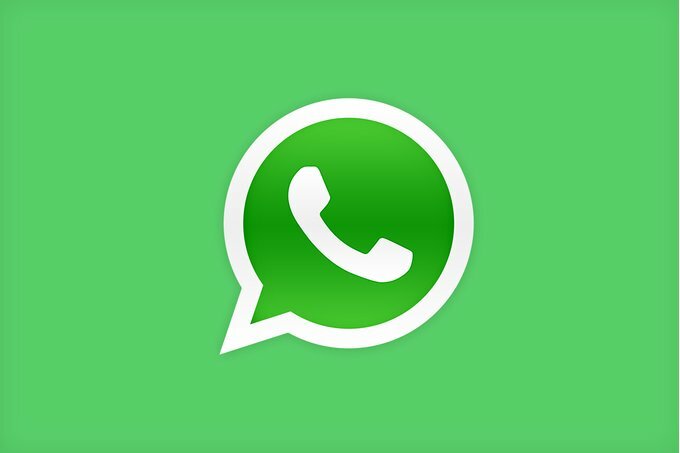 "WhatsApp is building new tools to help people and businesses communicate with each other. Since we launched the WhatsApp Business app people have told us that it's quicker and easier to chat with a business than making a call or sending an e-mail. Today we are expanding our support for businesses that need more powerful tools to communicate with their customers." WhatsApp is currently testing this new feature with about a hundred companies which includes Singapore Airlines, e-commerce company Wish, Netflix and Uber. The WhatsApp ads is expected to start rolling out by next year. Status allows users to post montages of text, photos and video that appear for 24 hours—similar to an Instagram tool called Stories. About 450 million people use WhatsApp Status, compared with about 400 million who use Instagram Stories, which already shows ads. WhatsApp users will be able to opt out of the messages from business if they want but there won't be any option to opt out of the status ads.